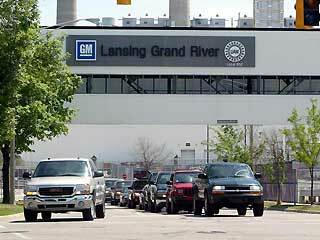 The GM Lansing Grand River facility, sometimes abbreviated LGR, is located in Lansing, Michigan, United States. 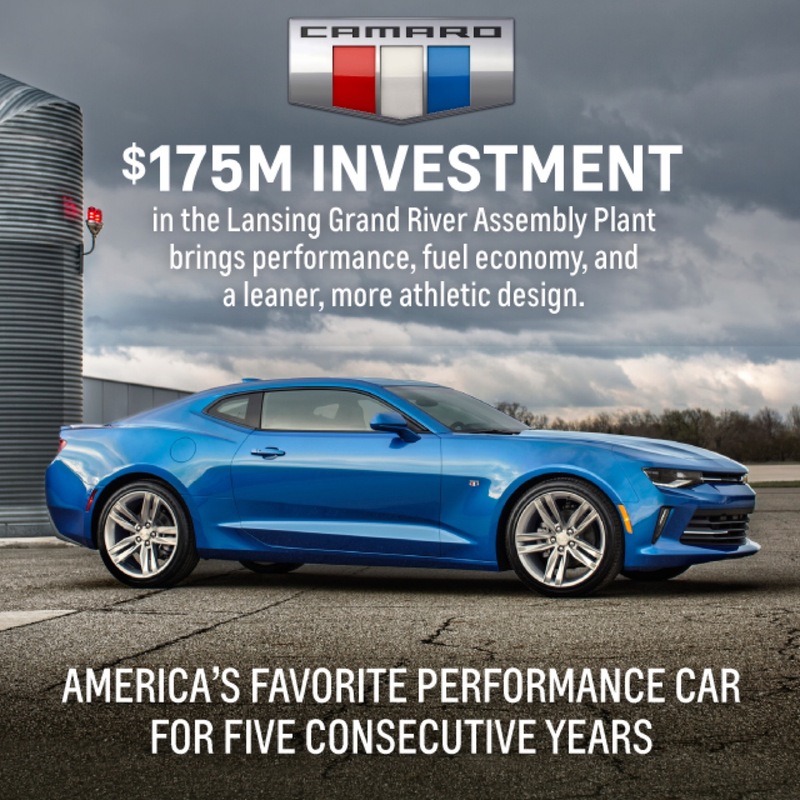 It currently produces the Chevrolet Camaro as well as the Cadillac ATS and CTS. 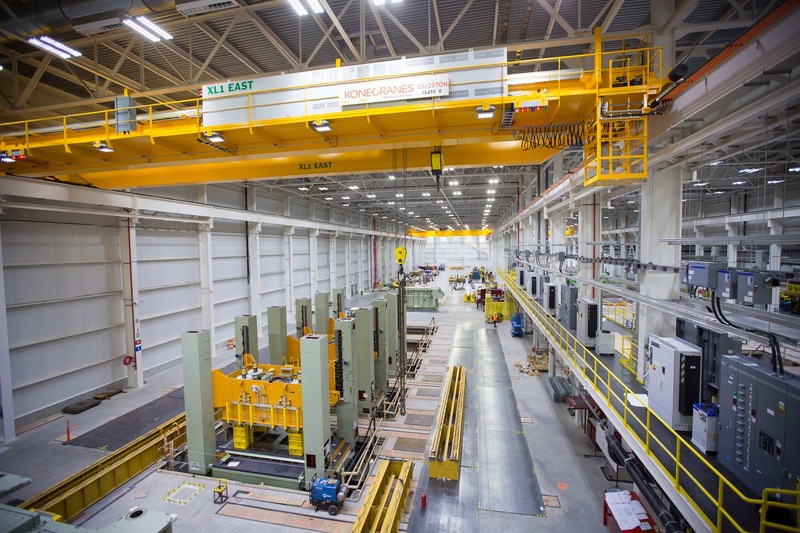 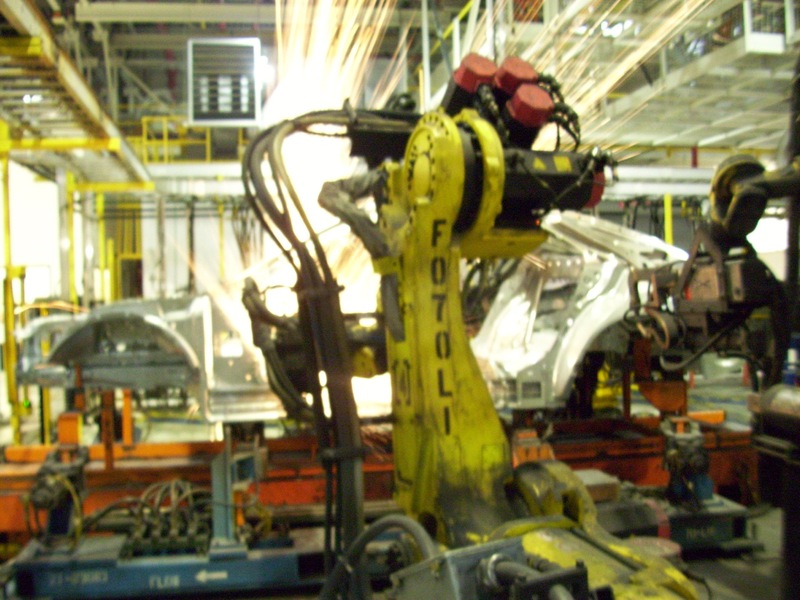 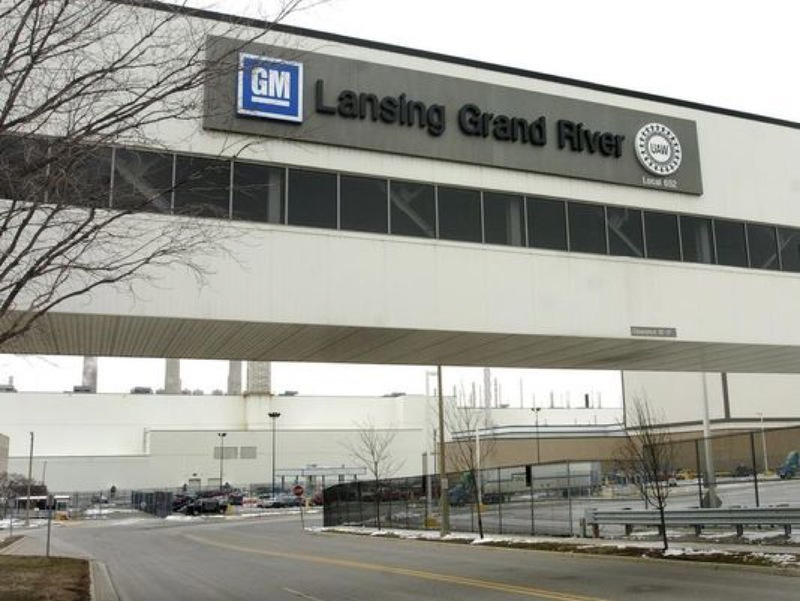 Constructed in 1999 and opened in 2001, Lansing Grand River is one of GM’s newest plants in North America. 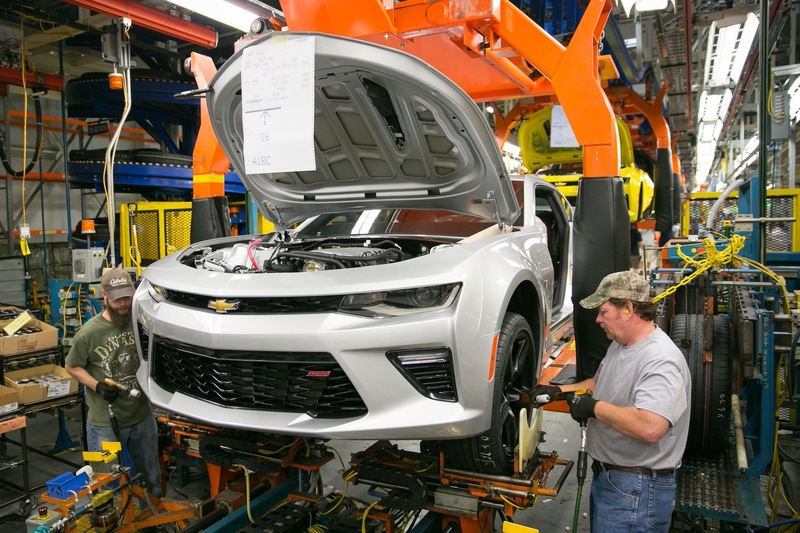 The plant is designed around GM’s Global Manufacturing System (GMS) and focuses on maximum performance in safety, people systems, quality, customer responsiveness, cost and environment. 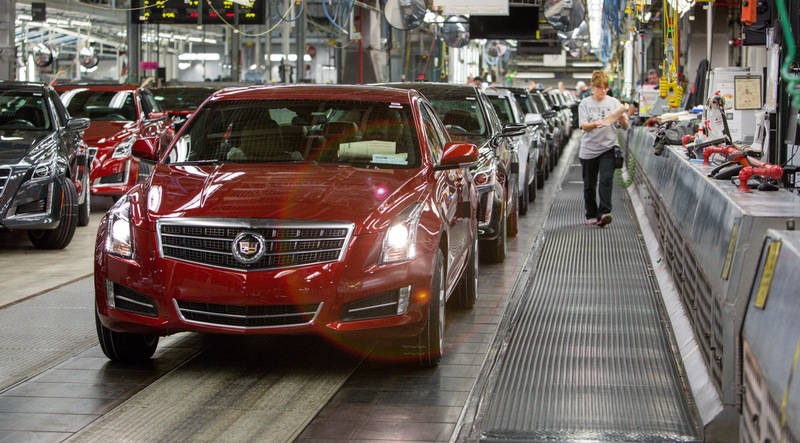 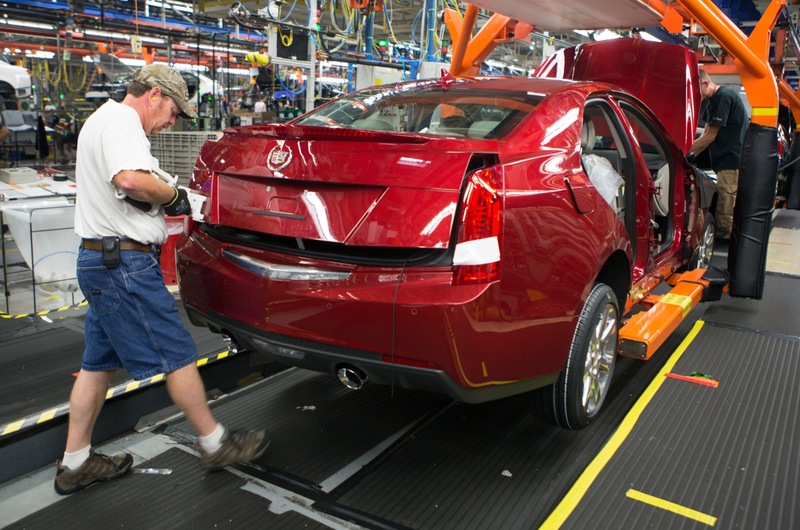 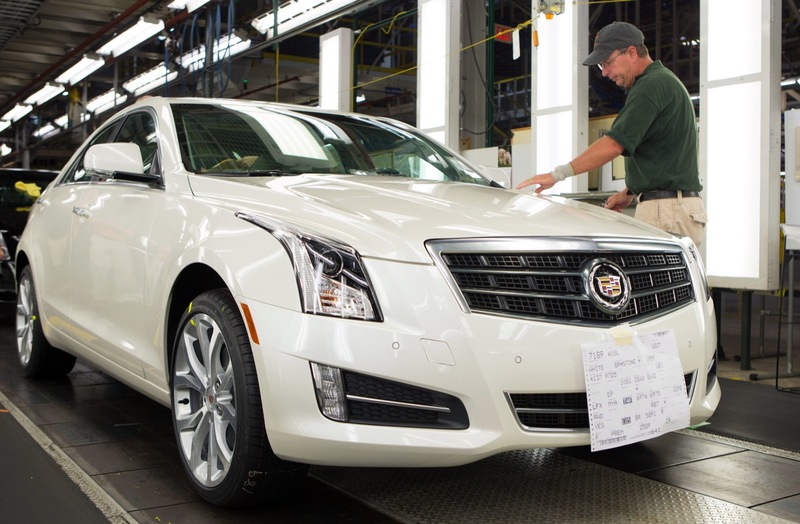 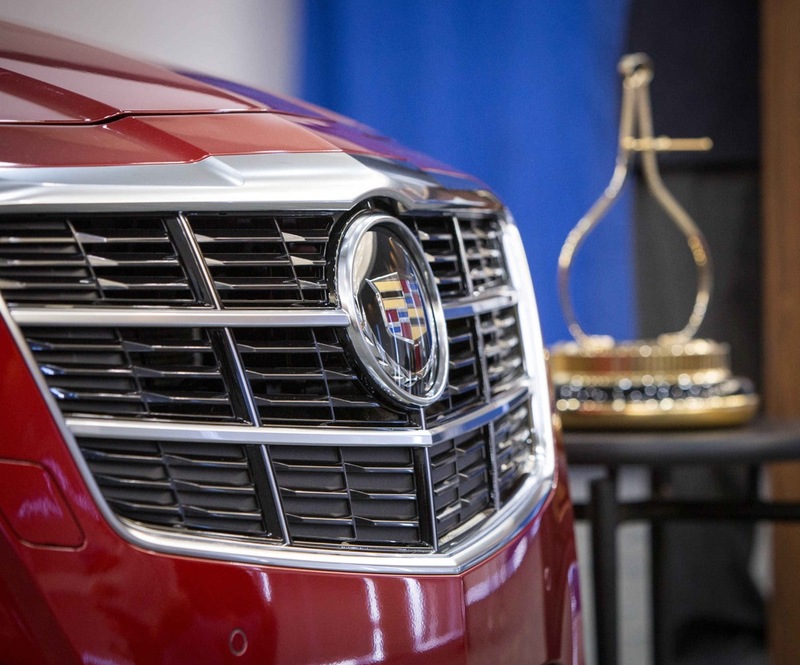 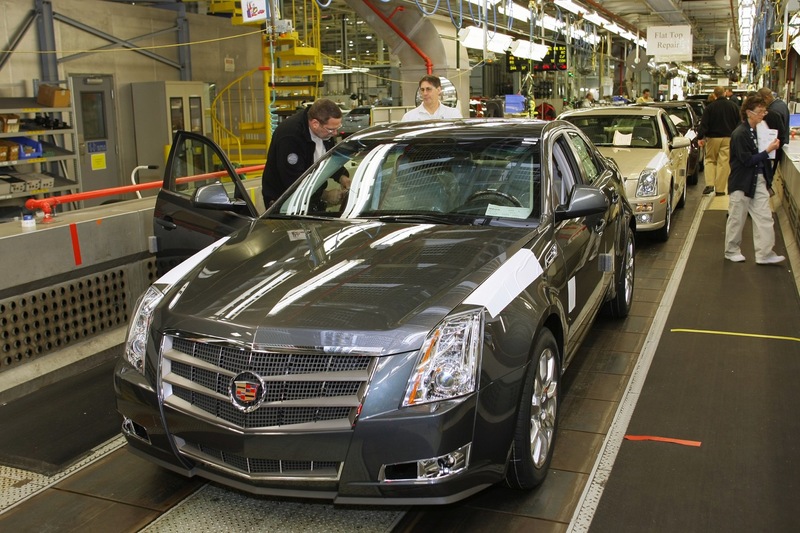 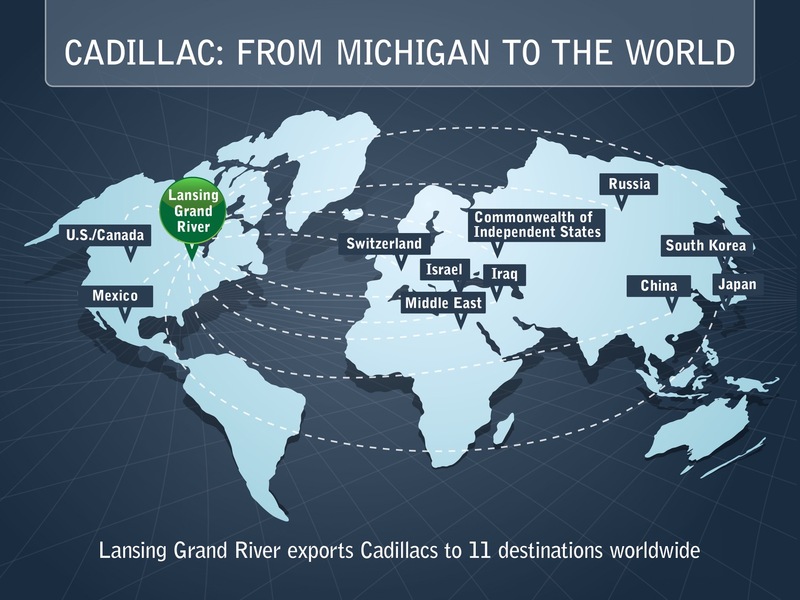 The Cadillac CTS family is made at the Lansing Grand River plant. 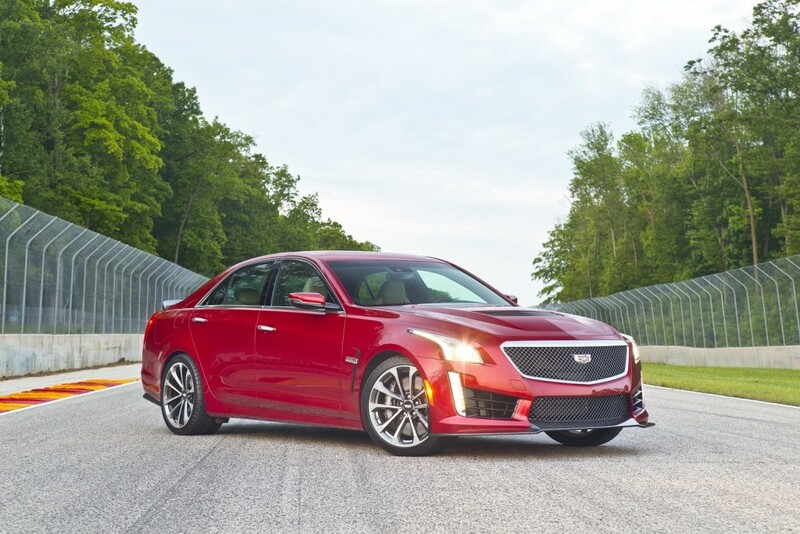 2016 Cadillac CTS-V Sedan pictured. 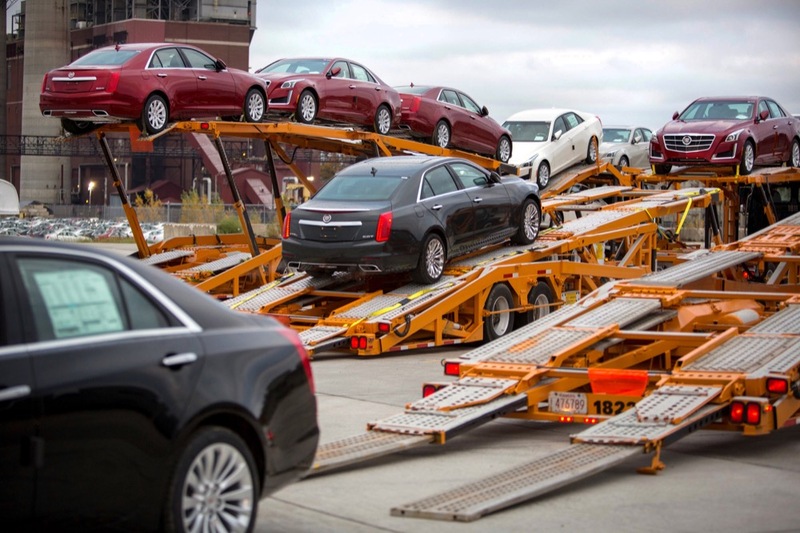 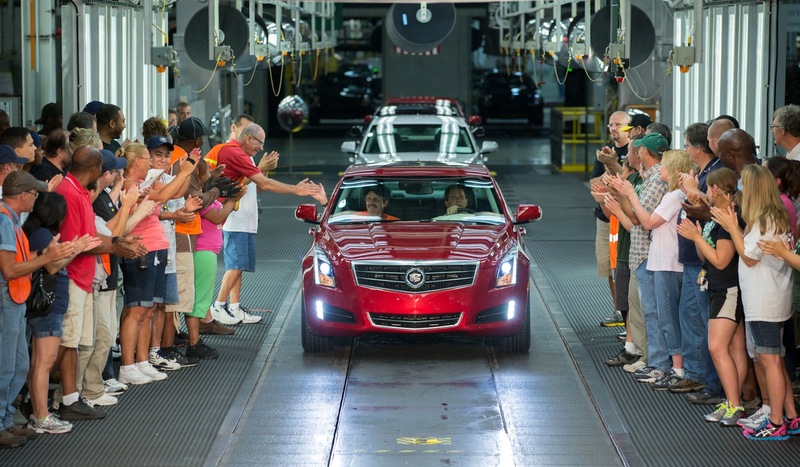 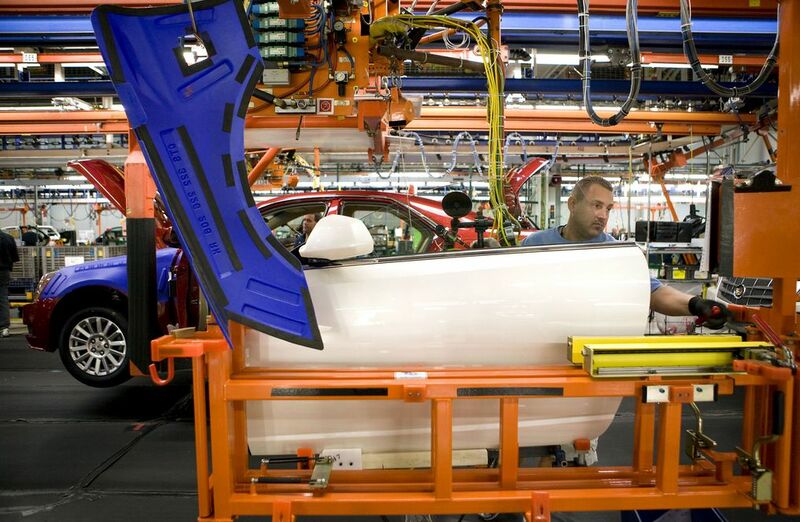 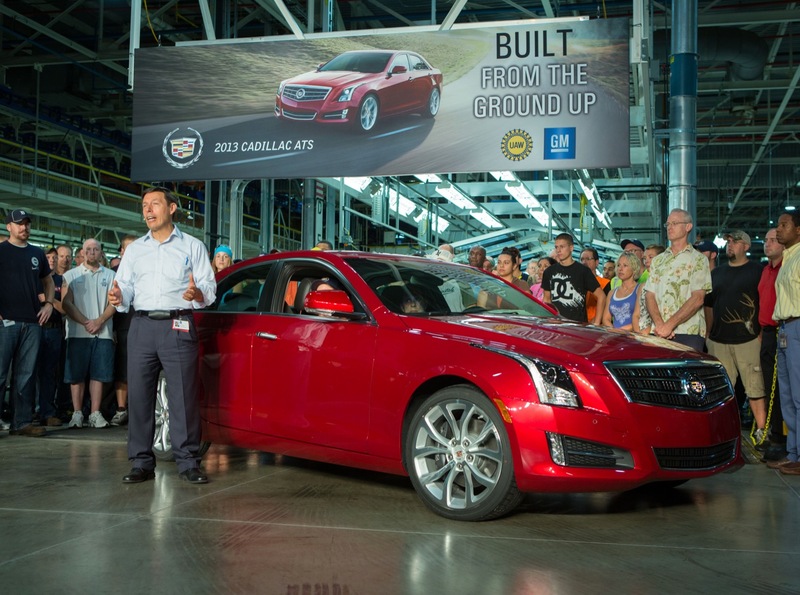 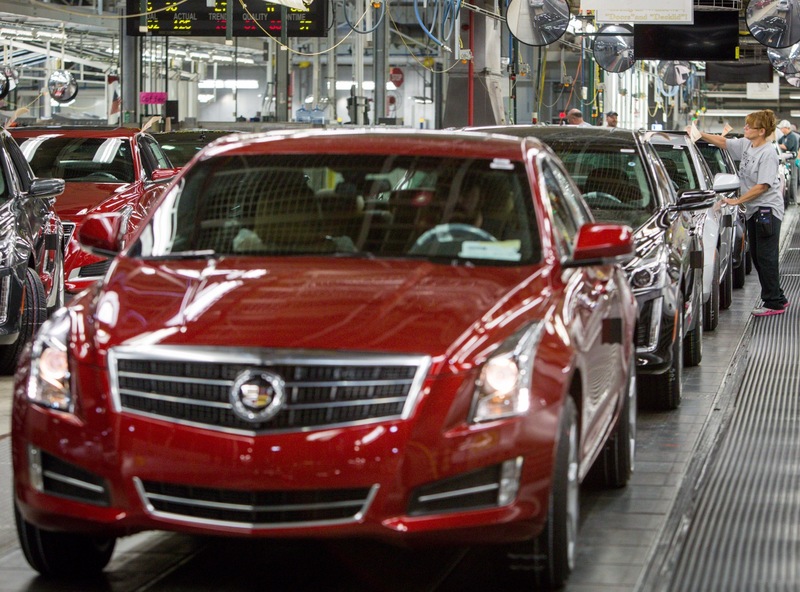 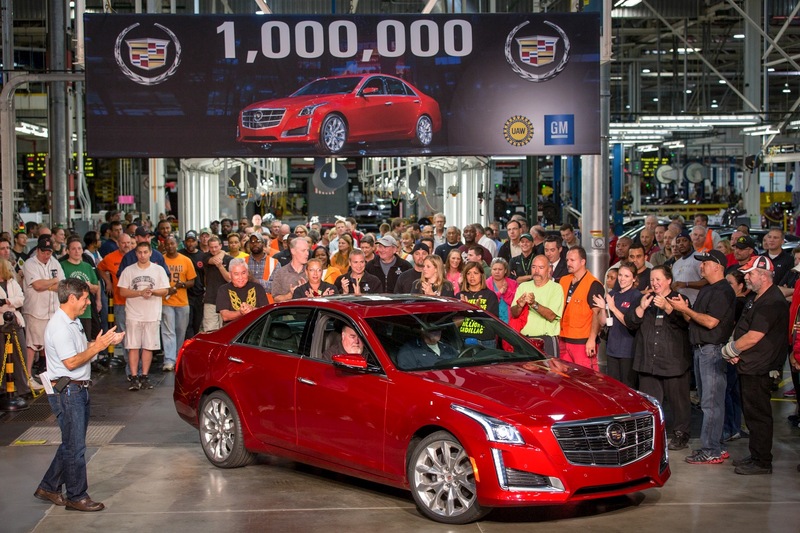 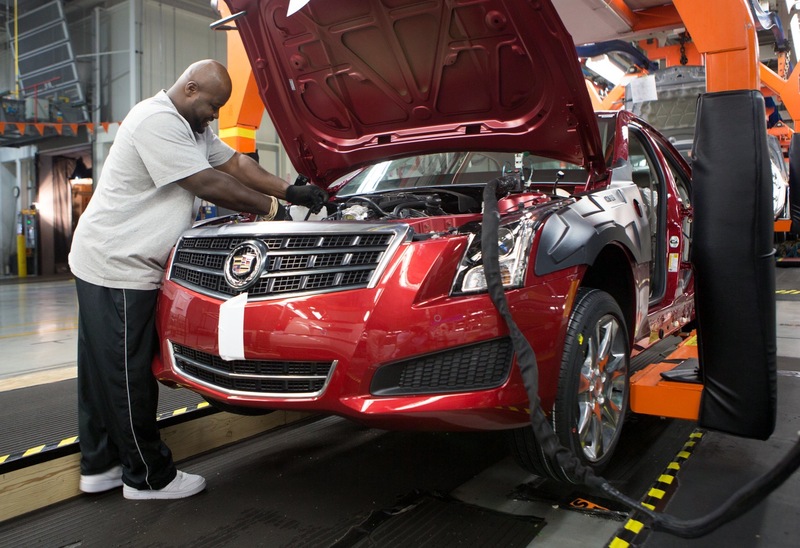 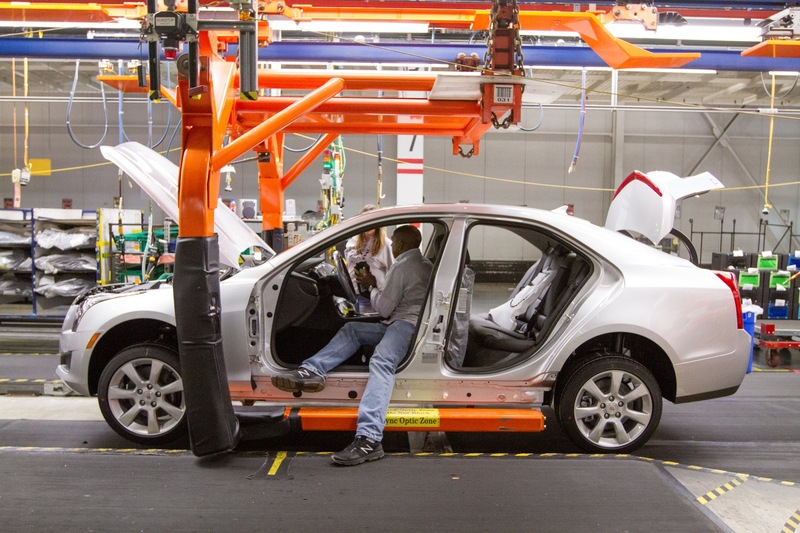 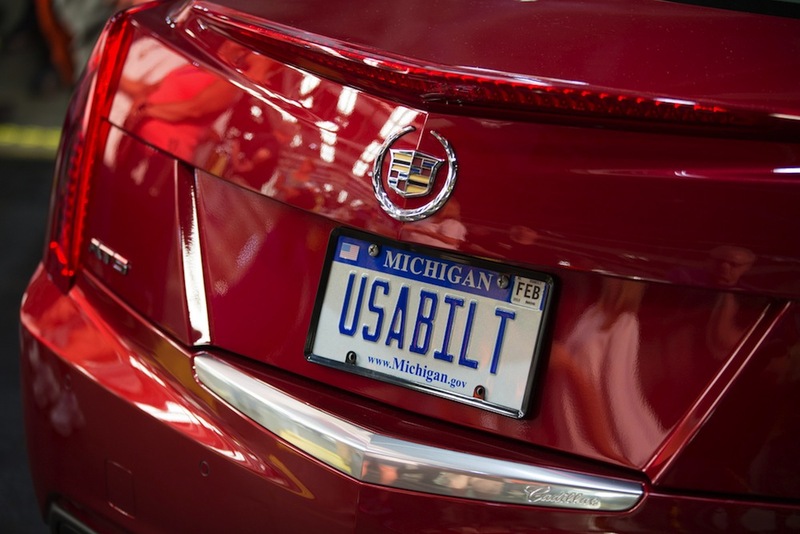 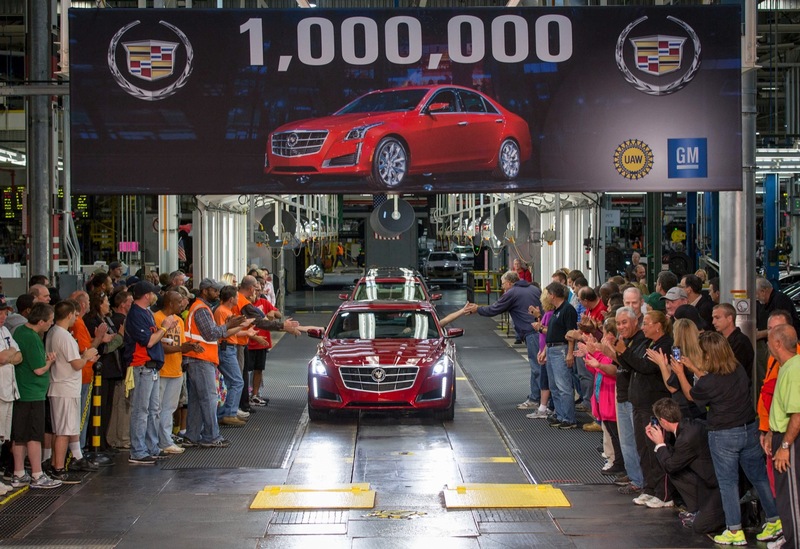 The Cadillac ATS family is made at the Lansing Grand River plant. 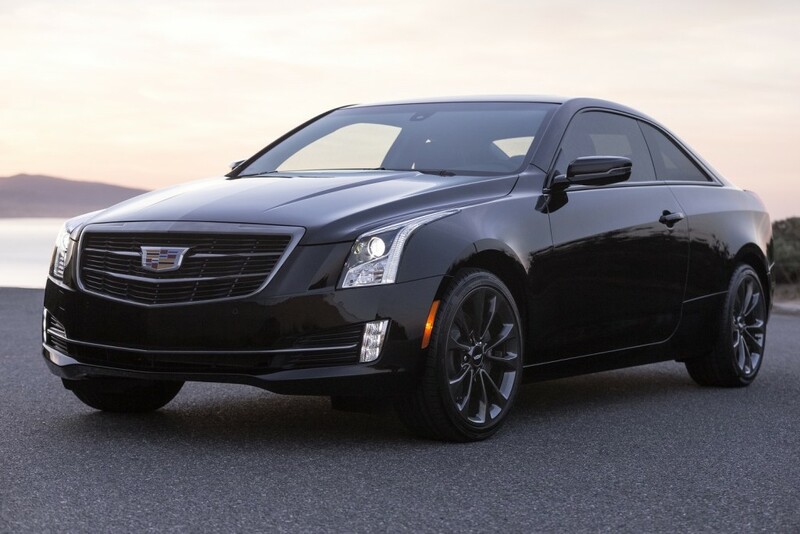 2016 Cadillac ATS Coupe with Black Chrome package pictured. 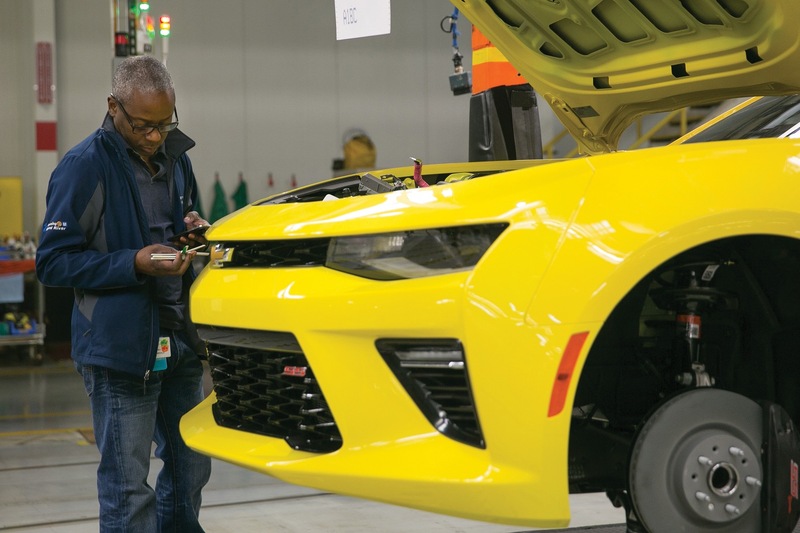 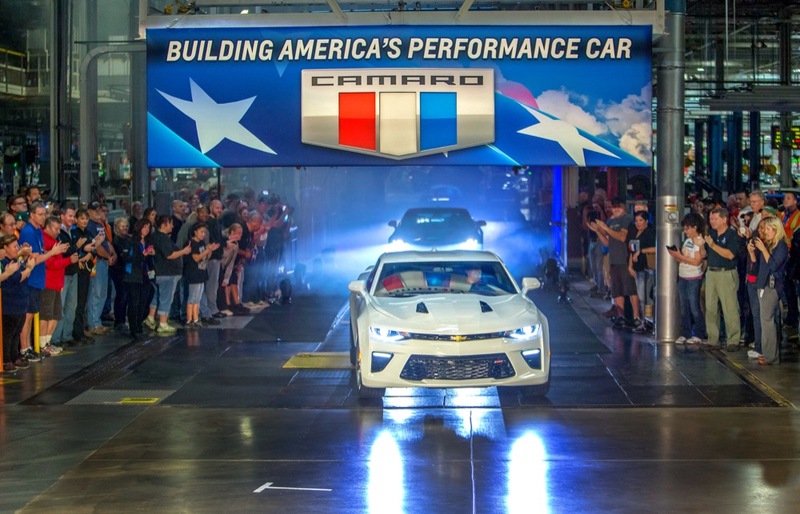 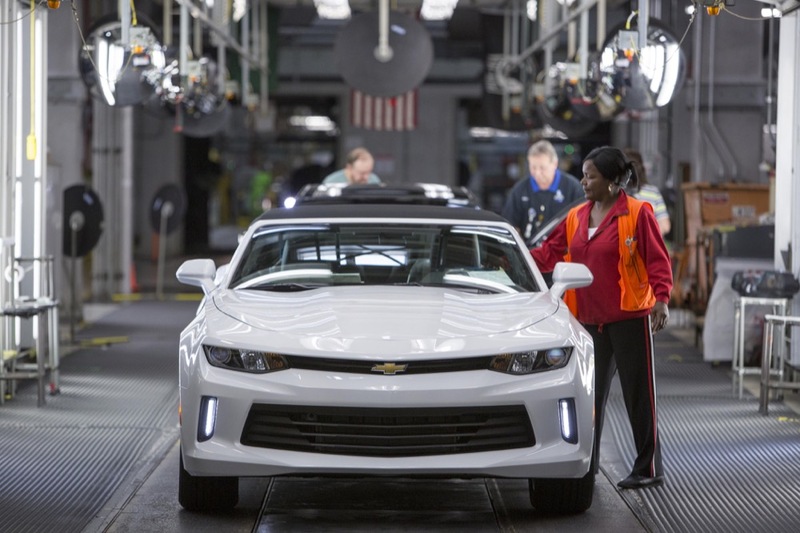 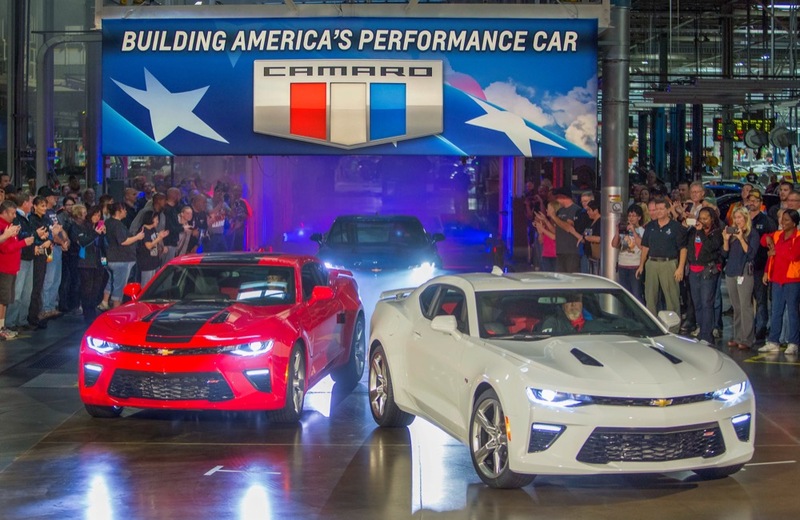 The sixth-generation Chevrolet Camaro is made at the Lansing Grand River plant. 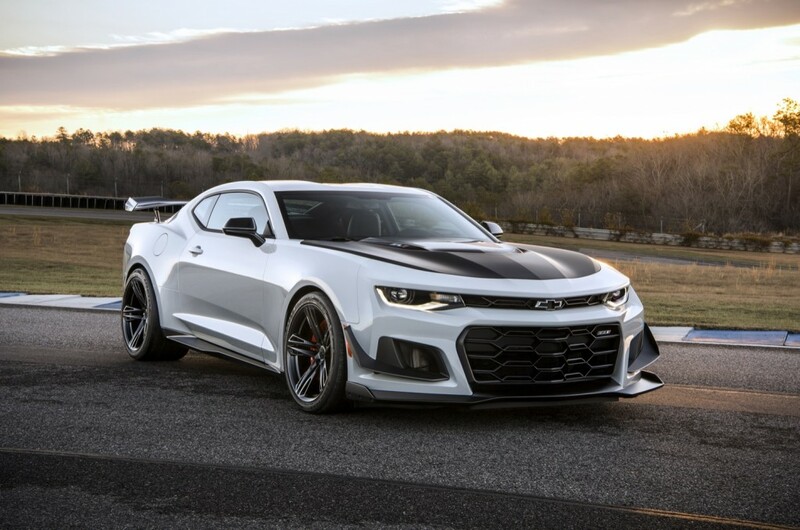 2018 Camaro ZL1 1LE Coupe pictured. 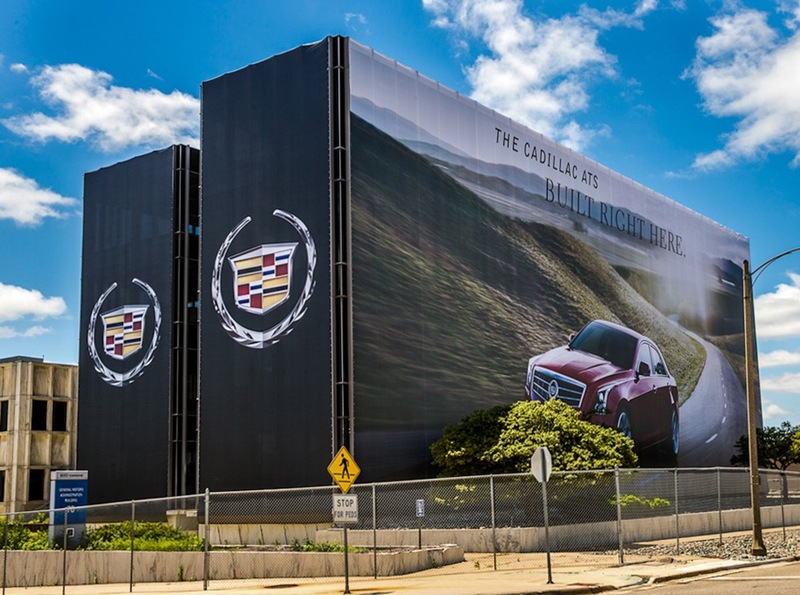 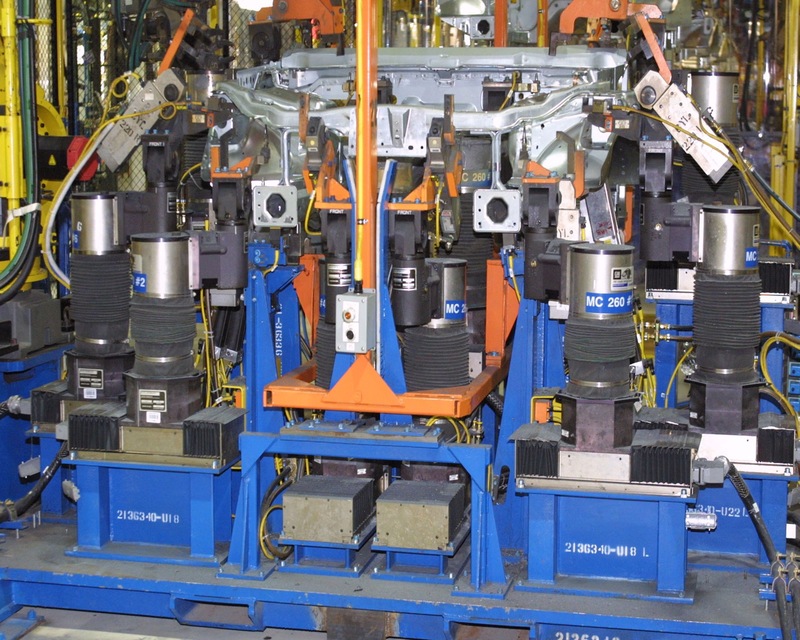 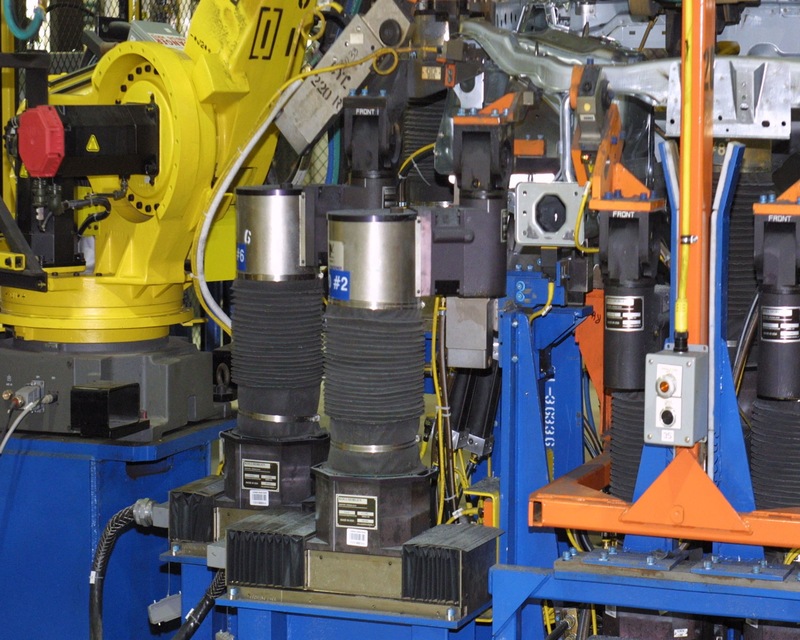 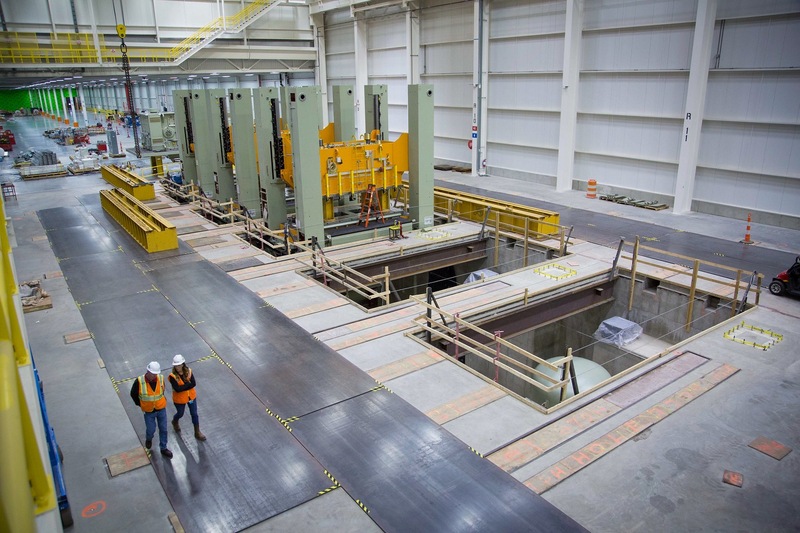 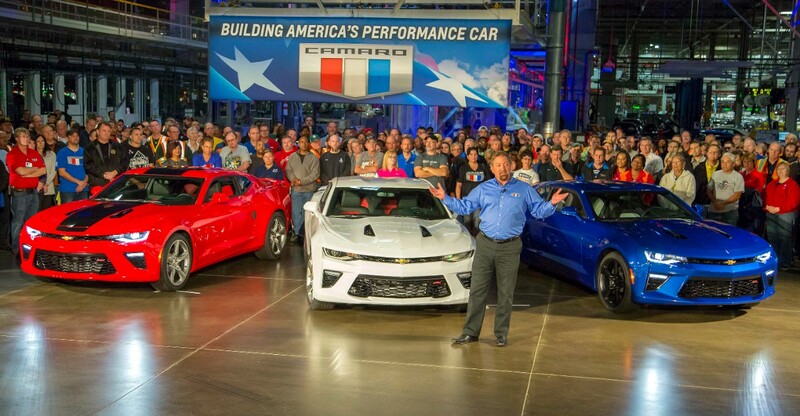 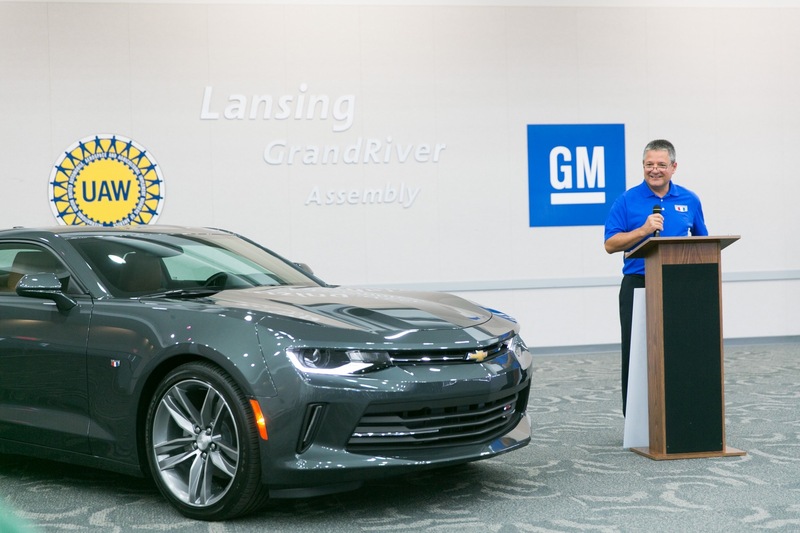 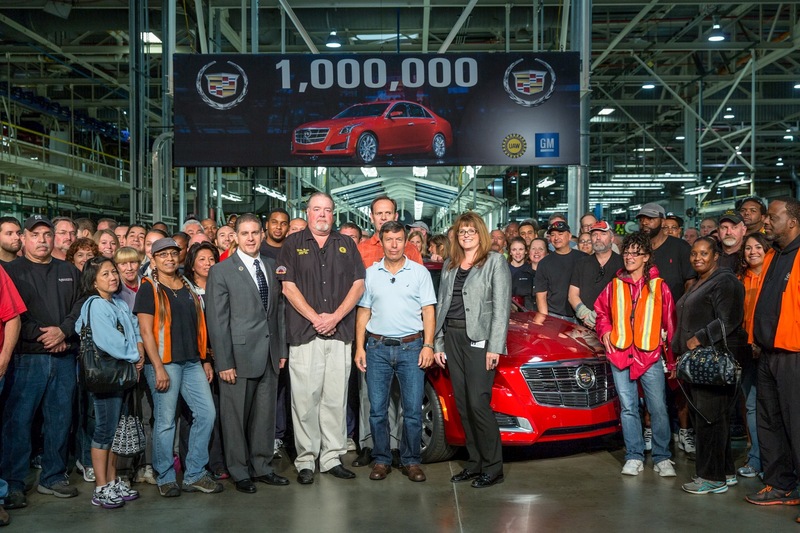 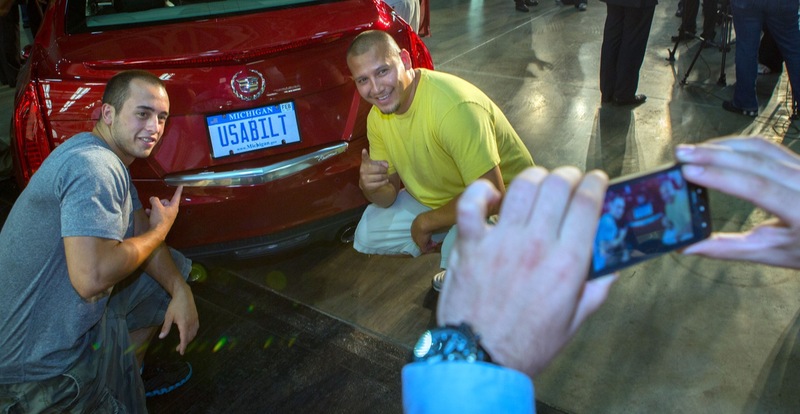 Follow this link for GM Lansing Grand River plant news coverage.